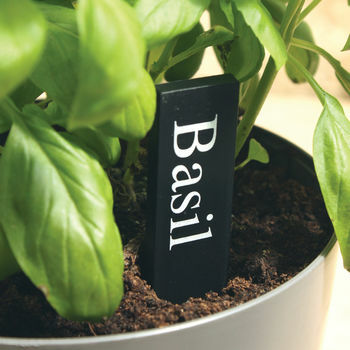 Robust Eco plant label made from recycled plant pots. 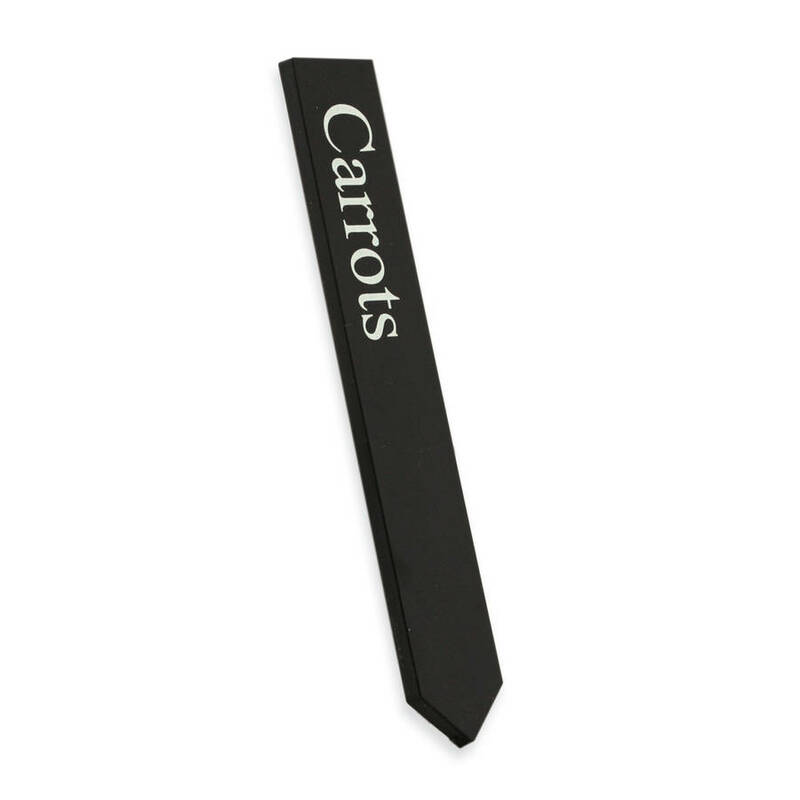 Long lasting, classic finish, Times New Roman print. Our outdoor range of products are made from recycled plant pots; gathered, recycled and transformed into new products, using our nationwide ‘pot to product’ scheme. This product is dispatched to you by ashortwalk.